Sunday, July 16: Who is This Man? 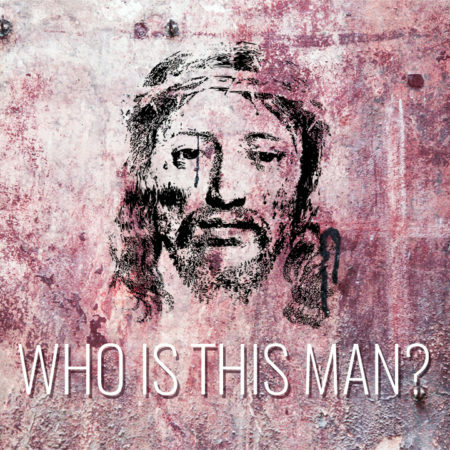 Jesus the ProphetThis week we are going to continue our series on Jesus called Who Is This Man? by looking at the prophetic ministry of Jesus in Matthew 21:12-17. Jesus was a prophet in the spirit of Elijah. What do you think of when you hear the word prophet? Maybe you think of Johnny Carson doing Carnac the Magnificent, or a guy on a street corner wearing a sandwich board and predicting the end of the world. We often think of prophets in terms of “foretelling” (predicting future events). While the biblical prophets did do some “foretelling,” most of their ministry was “forthtelling”—letting the people know God’s response to the nation’s covenant disobedience. For instance, in 1 Kings 18, the prophet Elijah goes toe-to-toe with 450 prophets of Baal. He challenges the people, “How long will you go limping between two different opinions? 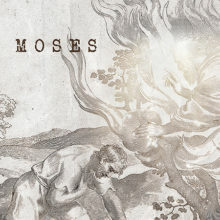 If the Lord is God, follow him; but if Baal, then follow him” (1 Kings 18:21 ESV). The prophets reminded the people of what God said in his law and revealed to them ways in which they were falling short. Similarly, Jesus took up a prophetic ministry. Most significantly, he prophesied the destruction of the Jerusalem temple. The religious establishment of his day had gone astray, and Jesus announced God’s impending judgment. Now, King Ahab responded differently than the religious leaders of Jesus’ day. Even though Ahab was worse than any king before him (1 Kings 16:30), he repented at the ministry of Elijah and God showed him mercy. Conversely, the priests and Pharisees got defensive over Jesus’ ministry and killed him for rebuking them. Forty years later the city laid in ruins, just as Jesus said it would. This is a chilling challenge to us. When we are confronted by the words of Jesus, do we get defensive or do we humble ourselves and repent? Join us this week as we look at the prophetic ministry of Jesus and discover how we can find grace when we have fallen short of God’s laws. See you on Sunday!